Donkey ‘Break Out’ Assisted by ‘Mystery Man’ in high viz! A mystery man has been caught on CCTV camera assisting Donkey with his ‘jail break’ I can sensationally reveal. In an unprecedented move, Jot-it-me-down News has decided to do a further Donkey Diary update because this news is so hot you could burn your fingers on it (and I already have). Donkey can be seen gazing through the fence although nobody knows what he is looking at in the photograph, some say it could be the ‘taste of freedom’. 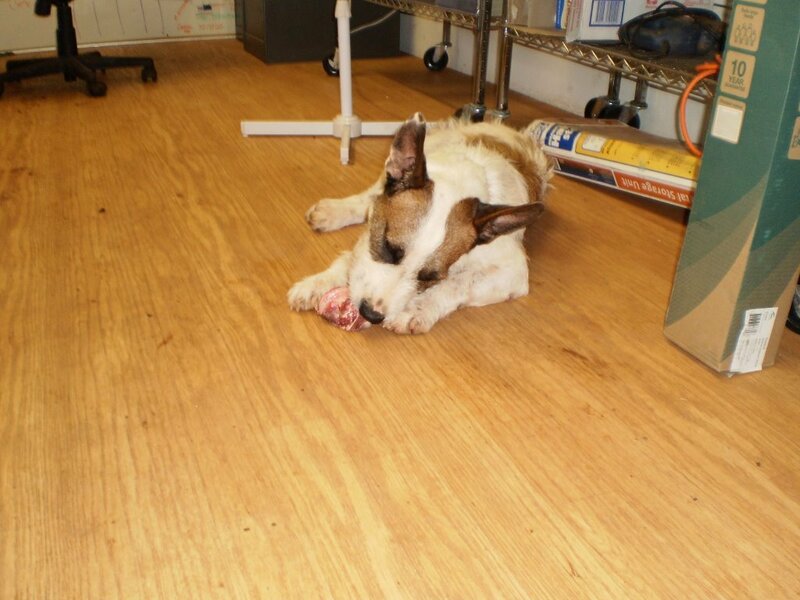 Other photographs of Donkey after his escape include him eating a bone whilst being totally oblivious to those around him. Sue Hedley at SAFE was asked about the mystery man with the strong hands and big muscles but remained tight lipped about the whole situation. 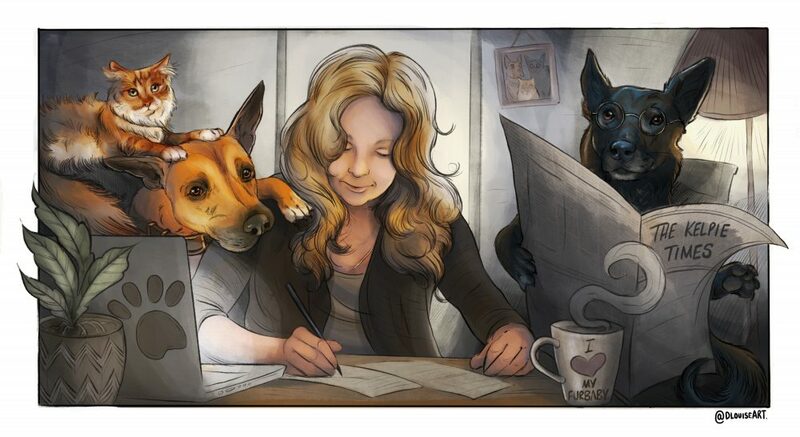 Sue L however, could have been involved but only Donkey and the ‘mystery man’ would know and they are not telling. 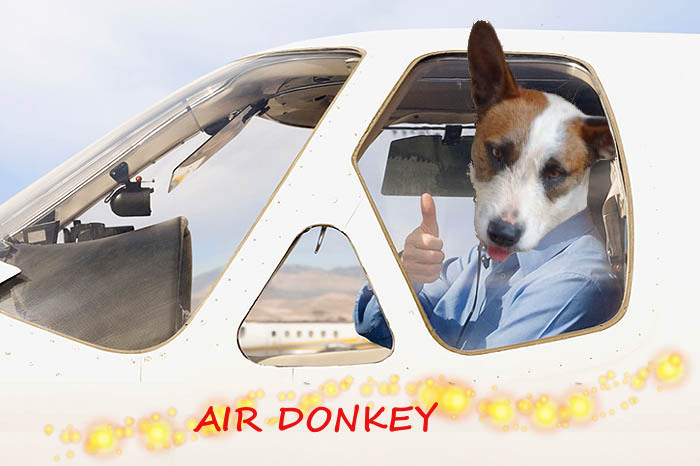 Australian Air Express were asked for their opinions on this high profile little dog with big attitude, they were quoted as saying ‘All we know is that Donkey is famous and is trying hard to break out of Karratha, that is all we are saying’. They also denied all knowledge as to whether or not Donkey would be flying his own plane ‘Air Donkey’ or in fact flying in a Qantas jet. SAFE Karratha have done a fabulous with the homing process for Donkey, their efficiency in processing the adoption and sending out the paperwork has been excellent, not to mention the support that they offer with the re-homing process. Donkey’s stories are going to continue as Donkey becomes a part of our household, thus making up the ’3rd family member’ with Rocky and Gordon. 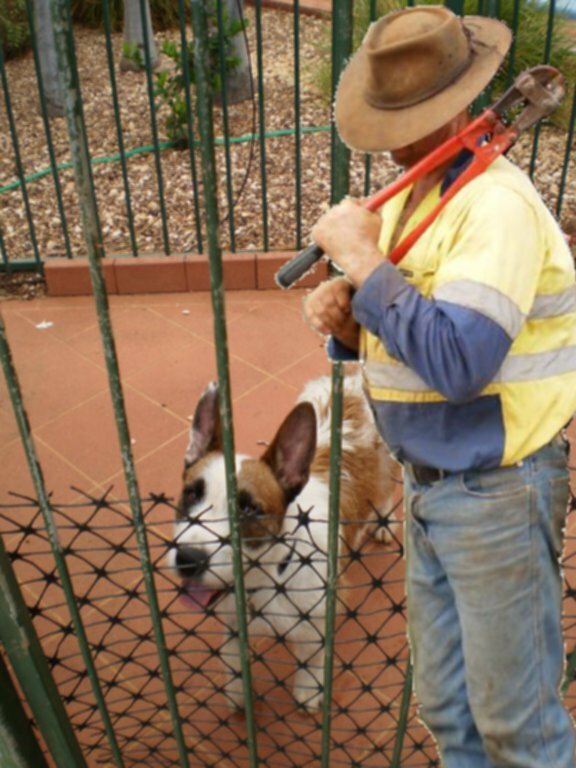 This entry was posted in Animal Magic and tagged Animal Rescue, Australian Air Express, Dog Rescue, Donkey, Donkey Diaries, Donkey Dundee, Jail Break, Karratha, kelpie, Perth Domestic Airport, Pet Rescue, Prison Escape, Qantas, SAFE Karratha by Samantha Rose. Bookmark the permalink.